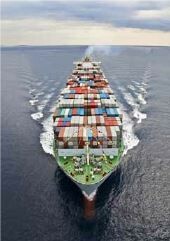 King’s Transfer International handles every aspect of your international move, from door to door throughout the world. We understand the challenges of international relocation, and we are here to make your international move a positive, stress-free experience. Every day we co-ordinates the relocation of families and their goods throughout the world with door to door service. We take care of everything to ensure that you’re goods arrive safely and on time, without surprise. We are professionals with the knowledge and experience to ensure that each of our clients receive the benefits of our industry. 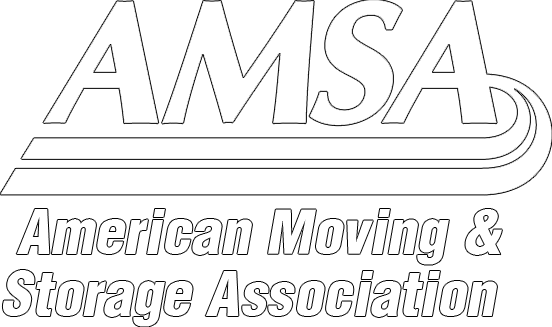 Our international service covers everything needed for a worry free relocation and performance and commitment to on time service, and an overall customer satisfaction rating. Our fully customs bonded warehouses can offer short term and long term storage to suit your needs. Please feel free to contact us for a free estimate or if you wish to have further information on our services. Our team looks forward to hearing from you.